Many of the most popular tales involve haunted places filled with monsters and beasts. 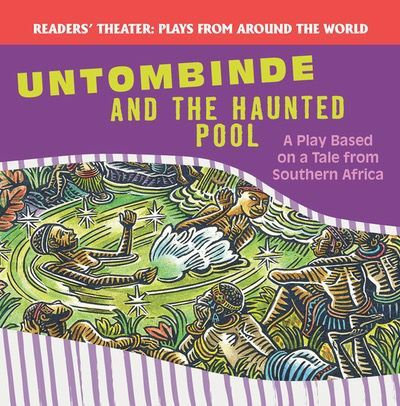 In this story, the haunted pool is armed with only one monster, but it's enough to keep everyone away, at least until Untombinde, the King's daughter, decides she wants to see the pool. Readers of this captivating play join Untombinde and many others on their journey to the pool and their encounter with the monster. The story comes to life with the help of colorful illustrations and engaging dialogue.